Riomation was doing with water filters products supply for all kind of water dispenser,water purifier,media filtration system,water filters spare part & distributor for Solar Panels & security systems for house hold & commercial use. Our main office is located in Setia Indah, Johor Bahru (JB). With Riomation team, you will get expert information regarding clean water. 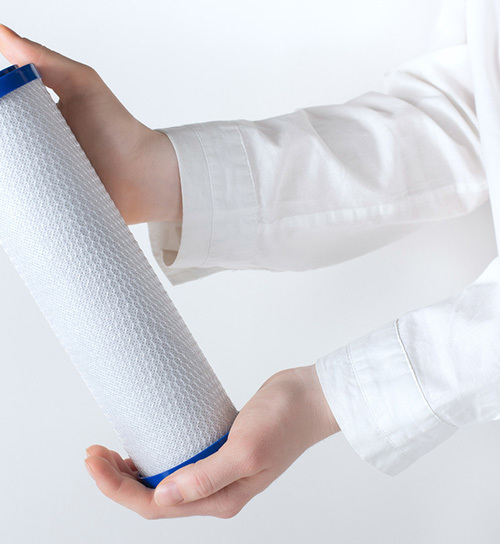 We have over 10 years’ experience in water filter industry, so we are confident that you will have healthy and clean water for your family or organization that we back up with the strongest quality available. 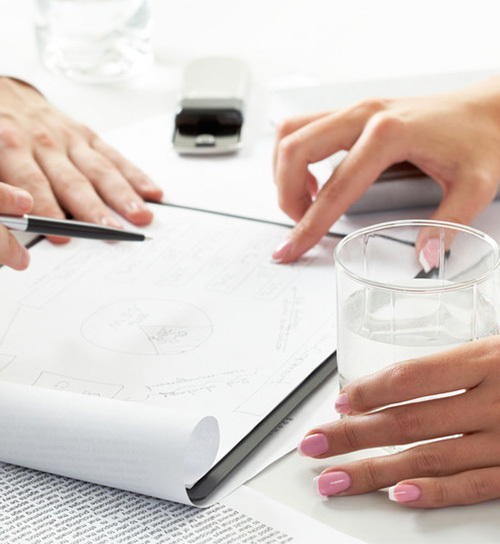 We educate our customers so they can make a confident decision on their water filtration system. Find a water filters system consultation in Johor Bahru. Installing with all kind of water filter device that customer required, utilizes filter cartridges inside & outside to delivers clean water to household. 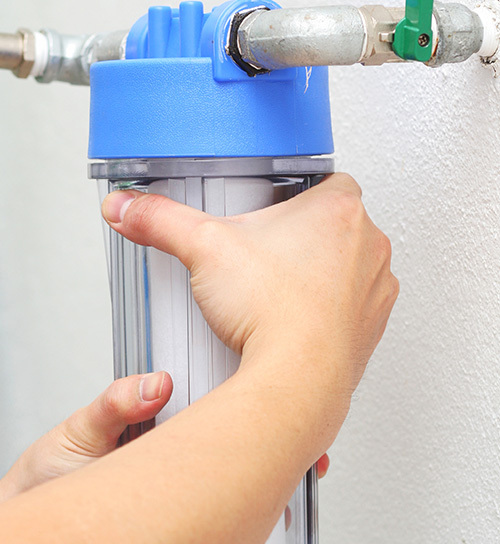 We will provide full instillation service for all of your water filtration needs. Whether is household or Commercial, we provide all kind of water filter service in Johor Bahru. We ensure you and your family have the best quality of water possible. 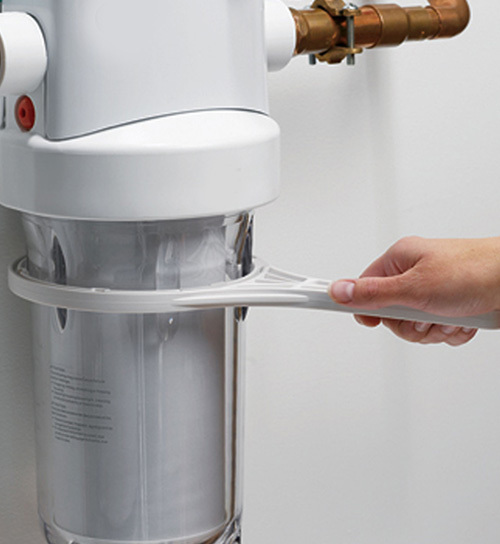 With Riomation, have developed instructions to aid in changing your water filter or cartridge making it easy and hassle-free.If you need filter replacement for your filtration system we can help provide what you need. Riomation Trading & Services added 1 post. Address: 43, Jalan Setia 3/5, Taman Setia Indah, 81100 Johor Bahru. Johor, Malaysia.